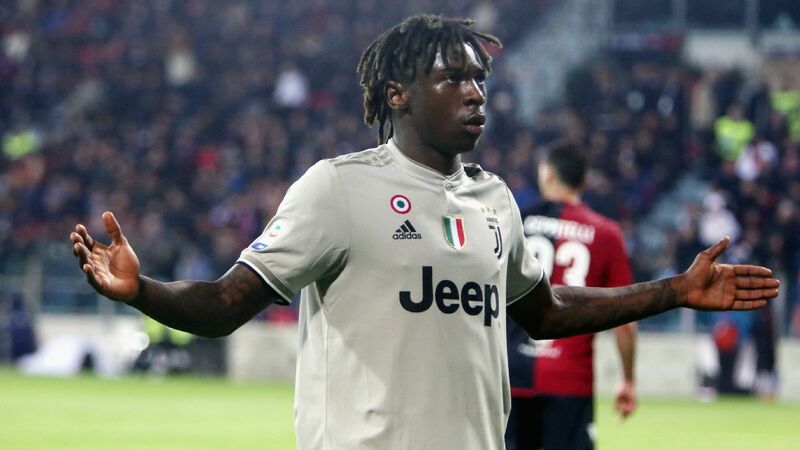 Shaka Hislop reacts to Leonardo Bonucci's comments on Moise Kean's goal celebration against Cagliari, which were met with racist abuse by some of the crowd. 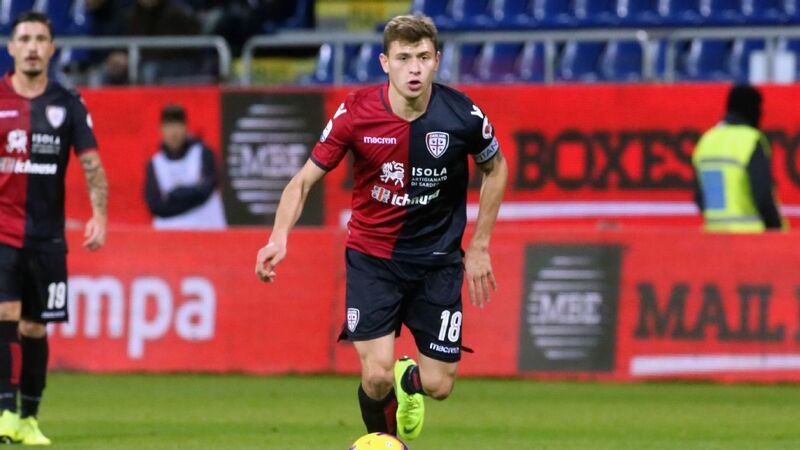 Kean, who is black, defiantly celebrated his goal in front of a section of Cagliari supporters after being the subject of racist abuse throughout Juve's 2-0 win on Tuesday. 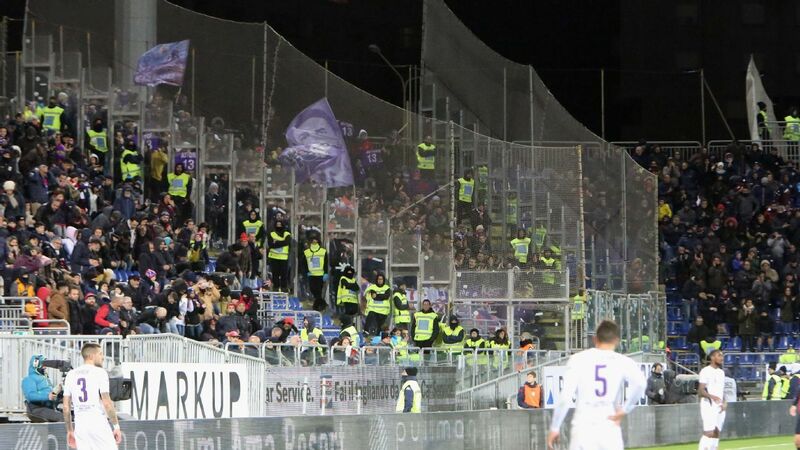 Reports claimed some Fiorentina fans were jeering as the fan was being treated.